The newest addition to the OTC is the Br. 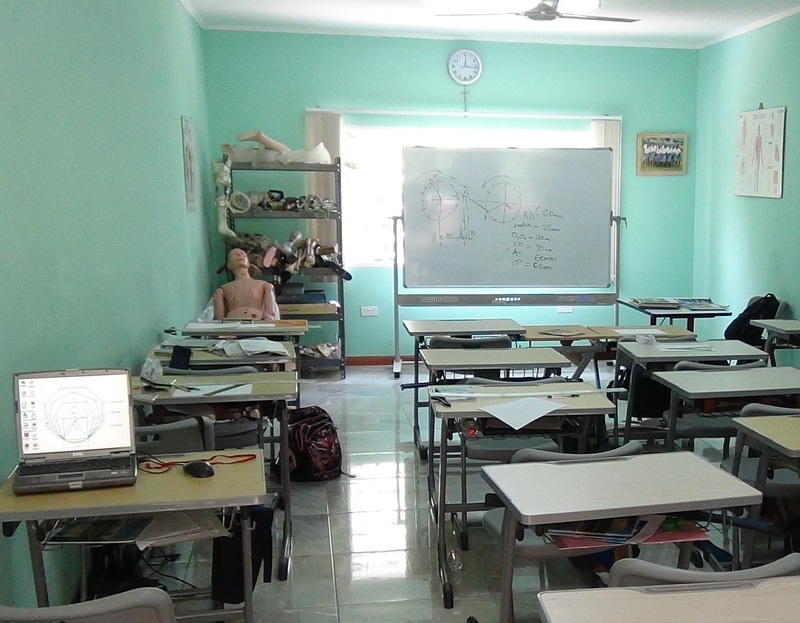 Tarcisius Prosthetics & Orthotics Training College that opened its doors to the first class in September 2013. Eleven students were accepted, seven from our workshop, three from government and one private student. They began a three-year diploma program. In June 2016, they became the first graduates from the college. 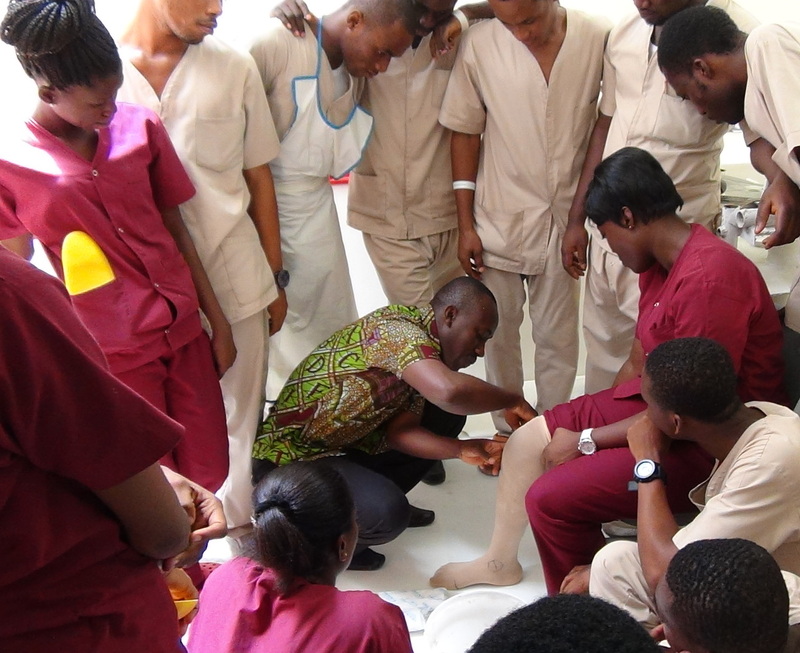 The BTPOTC provides prosthetics and orthotics education and training, combining both concise theoretical and practical sessions. The college signed a Memorandum of Understanding with KNUST, the University of Kumasi. The MoU is for collaboration between BTPOTC and the Biomedical Engineering Department of KNUST to share teaching and learning, provide affiliation to BTPOTC and to build a research and development hub to enhance evidence-based services and up-to-date technology in assistive devices for persons with physical and mobility disability and patients with orthopedic needs.